Questions about some items? Or feedback? Ask me anything! The intention of this website is not to make money, i’m a web developer in training, And this was a nice side-project. 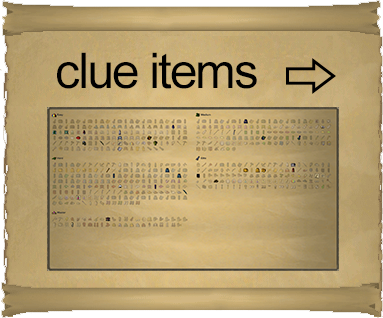 I also made an ironman myself recently and thought it would be handy to keep track of my items in a graphically appealing way. The website brings some expenses with it, such as hosting and the domain costs. I added some product links to cover those expenses. Thank you Hatsune Mlku for your great intentions! Use this share button to get a nice picture of your achievements!